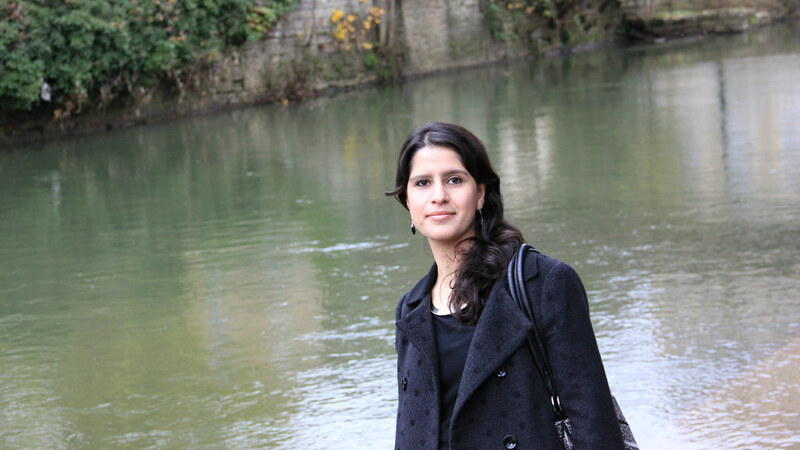 An Afghan student who came to the University of Bath to gain skills to help rebuild her country will graduate at the University’s winter award ceremonies. Farishta Hellali, 26, will receive her degree on Tuesday 10 December. Farishta Hellali, aged 26, will receive her MSc in Advanced Management Practice on Tuesday 10 December at the Assembly Rooms. Farishta has been able to study at the University's School of Management thanks to support from the Vice-Chancellor's Strategic Endowment Fund. She had studied business administration at a small institute in Kabul and jumped at the chance to come to the UK to further her education. Farishta is grateful to the University for making it possible for her to study in the UK and describes her time here as the best year of her life. Farishta features in an alumni film demonstrating the impact and value of donations and scholarships to our students and researchers.